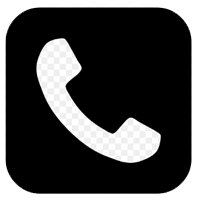 Anthony’s Plumbing has been serving Rancho Cucamonga for over 20 years. We are a family owned and operated company. 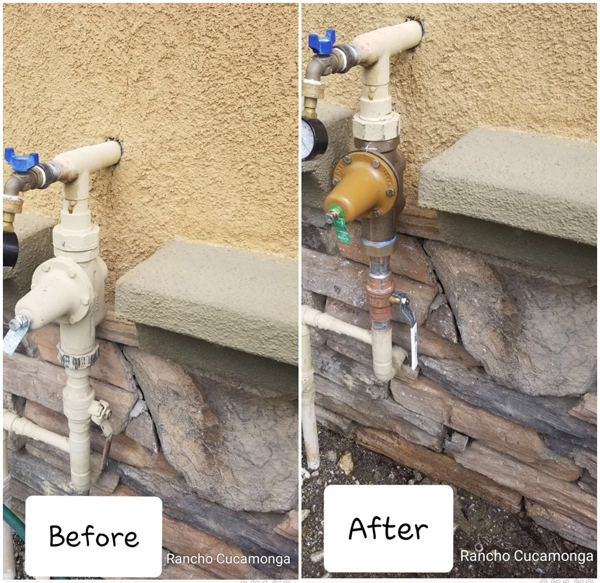 We are a reputable Rancho Cucamonga plumbing company striving to serve our customers with excellent workmanship and customer satisfaction. 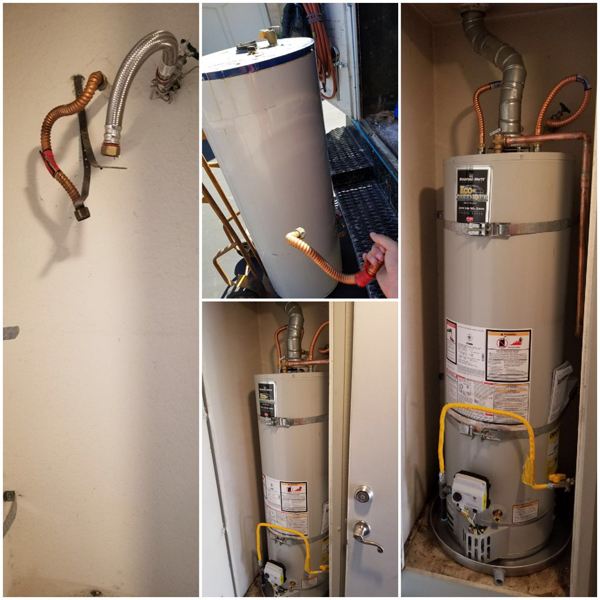 When you are in search of plumbers near me, our Rancho Cucamonga plumbers are qualified to solve any plumbing or Rancho Cucamonga drain cleaning needs, as well as Rancho Cucamonga Water Heaters and Rancho Cucamonga Water Jetting [also known as Rancho Cucamonga Hydro Jetting], with 100% Guarantee. 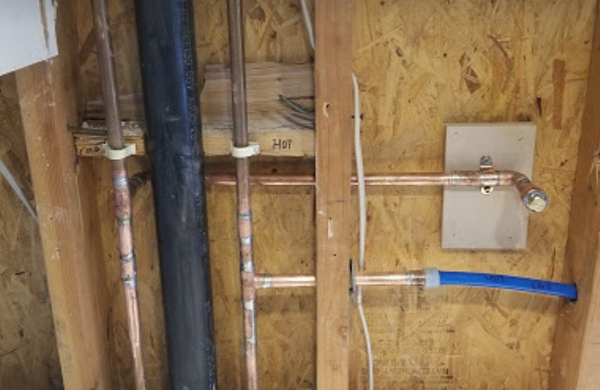 Our state of the art plumbing equipment and technology helps us solve any problem. 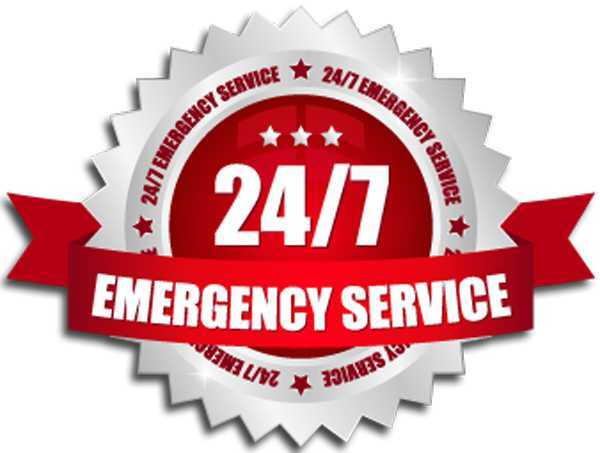 With our Rancho Cucamonga plumber expertise, you will rest assured that the issue will be solved the right way the first time. 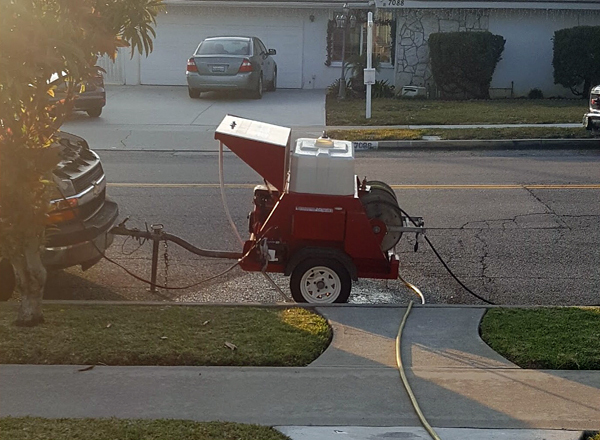 We are the #1 Rancho Cucamonga drain cleaning and plumbing company and we also serve the surrounding area. 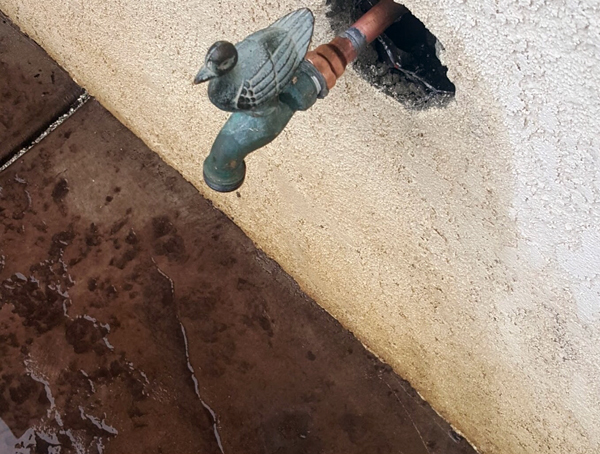 ... With over twenty years of plumbing experience in Rancho Cucamonga, throughout the Inland Empire, Riverside County and Los Angeles County areas, we are experts at providing complete Rancho Cucamonga plumbing repairs and installation. People in Rancho Cucamonga love us! 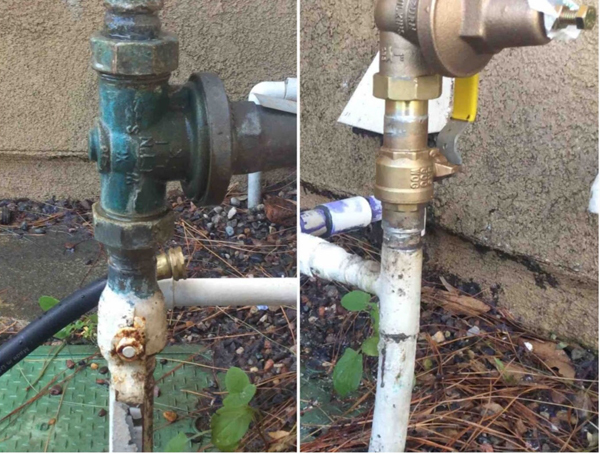 Plumber in Rancho Cucamonga Anthony V.
Installed a pot filter for a stove. in the Rancho Cucamonga area?